This book looks at the lives of the women who broke the mold: those who defied social norms and made their own future, consequently changing lives, society and even the course of history. Some of the women are famous, such as Eleanor of Aquitaine, who was a duchess, Queen Consort of France, and Queen Consort of England, in addition to being a crusader and a rebel. Then there are obscure but no less remarkable figures such as Nicholaa de la Haye, who defended Lincoln Castle in the name of King John, and Maud de Braose, who spoke out against the same king’s excesses and whose death (or murder) was the inspiration for a clause in Magna Carta. 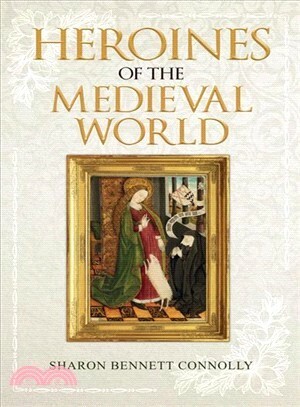 Women had to walk a fine line in the Middle Ages, but many learned to survive—even flourish. Sharon Bennett Connolly is the author of the blog History . . . the Interesting Bits.